Are you holding a special event and want to ensure that your guests and	property remain safe? Instead of installing a permanent barrier have Hansen	Bros. Fence install temporary fencing. We can provide a number of temporary	fencing options, and once your event has finished, we come to your property	and remove the fencing at no extra cost. Our company has more than 60 years of experience and can help recommend	the best type of temporary fencing for your event. 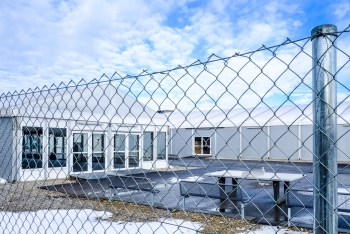 Whether you are having	a wedding at your home or a concert on your commercial property, we have	the temporary fencing you need. Estimates for our services are free and	we can be reached at (612) 520-0922.